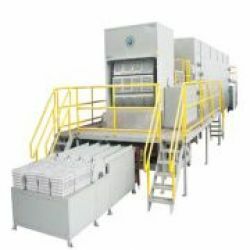 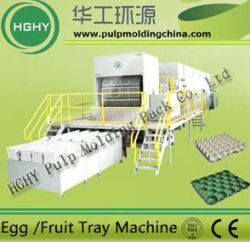 hghy egg tray machinery is designed to produce egg trays and types of pulp cushions with waste paper. 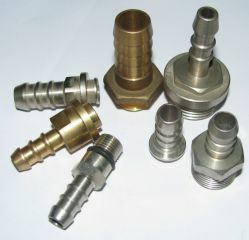 we use the parts with world famouse brand which can guarantee the stablity of machines. 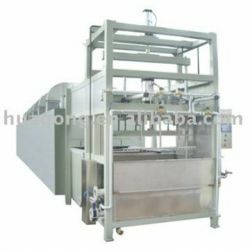 hghy egg tray machinery is famouse for its reliability, automation and energy saving.